The Offer-in-Compromise program is the least understood but most widely publicized tax resolution option available. If you are a TV watcher, you will see the commercials touting them every night. Over the next several weeks, I am going to write about this topic in detail. By definition, an Offer-in-Compromise is when the IRS is willing to accept less than full payment to settle a taxpayer’s tax debts. Doubt as to Collectability – Does the taxpayer actually have the income and assets to pay back all the taxes owed? Doubt as to Liability – Does the taxpayer really owe all that the IRS is looking to collect? Is there a dispute here? 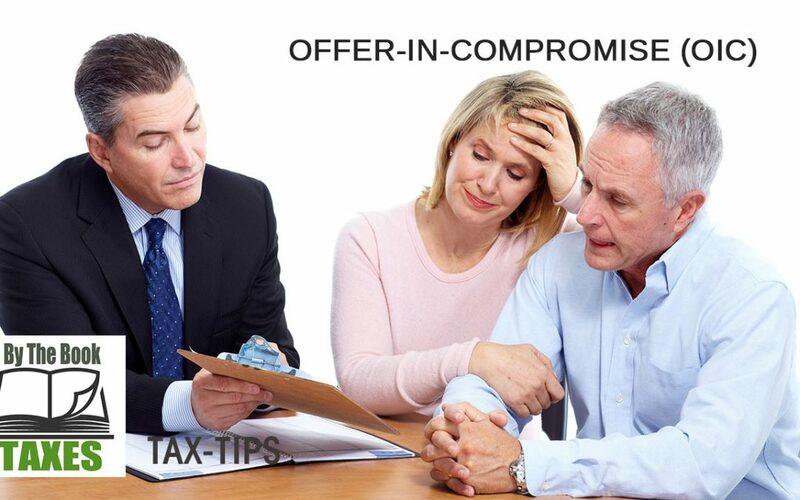 In order to be a candidate for an Offer-in-Compromise, a taxpayer must be in compliance. The IRS defines compliance as having filed the last six (6) years of tax returns, having enough tax withheld from your W-2 income to satisfy your tax liability, or, if you are self-employed, being current on your quarterly estimated tax payments. 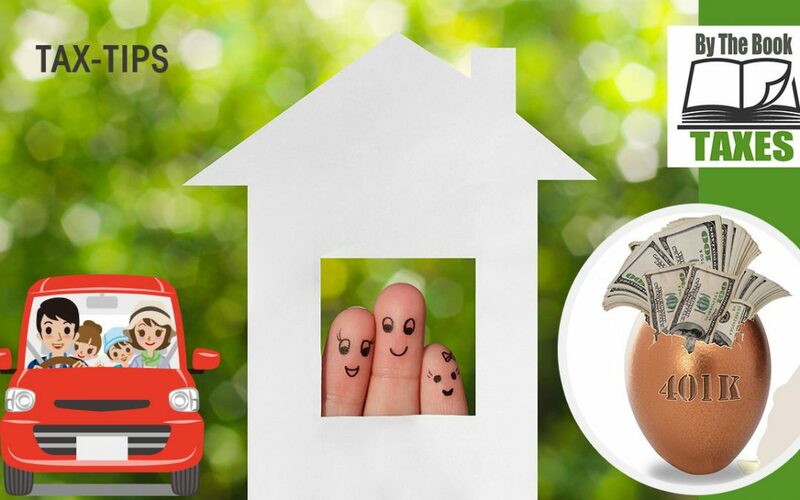 Lump Sum Offer – 20% down payment of offer amount plus filing fee upon filing offer and full payment of accepted offer within five (5) months of acceptance date. Short Term Deferred Offer – Payment of filing fee upon offer plus monthly payments while offer is being reviewed. Payment in full required between six (6) months but no later than twenty-four (24) months after acceptance. Monthly payments based upon offer amount paid in twenty-four monthly installments. There will be much more detail on this program coming in the next several weeks. If you have years of unfiled tax returns or owe the back taxes, please call me. I can help. In last week’s blog entitled, “Do You Owe the IRS? Here Are Your Resolution Options” attached here.I gave an overview of the three (3) primary options available to taxpayers, Installment Payment Agreements, Currently Not Collectible and Offer in Compromise. For the next three (3) weeks I am going to take each one of these resolution options and describe them in more detail. This week I am going to describe Installment Payment Agreements. A taxpayer can go online to irs.gov and complete Form 9465 and submit to the IRS to set up a payment plan if they owe less than $10,000, agree to pay the balance within three (3) years and haven’t owed any tax or had a previous installment agreement in the last five (5) years. There is a $120 fee to set this up which comes out of the first payment. If you set up a direct debit payment from your checking account, the fee is only $52. You can also submit Form 9465 as part of your tax return filing. No personal financial statements required. These are similar to the automatic agreements except for larger dollar figures and longer repayment periods. One issue bears a little explaining here which is why I placed the “asterisks” above. There are two (2) areas with the IRS that do “Collections”, Field Offices and Automated Collection Services (ACS). 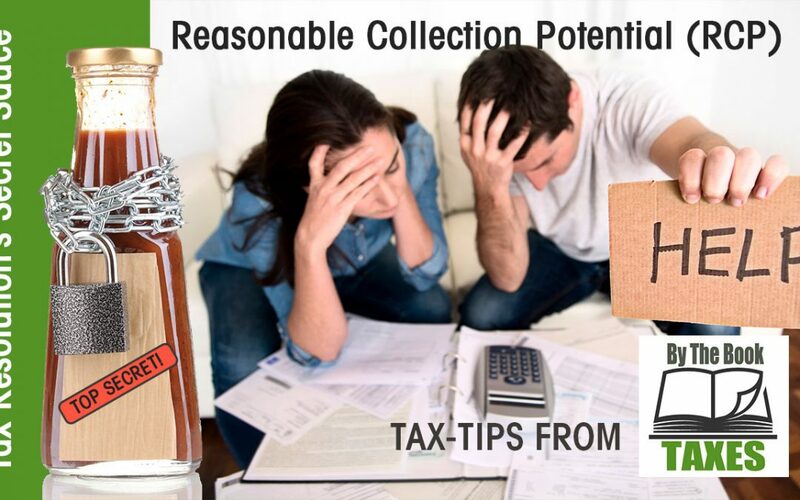 Field Collections only allows Streamlined Installment Agreements up to $50,000 as long as the taxpayer can full pay the balance due within seventy two months (6 years) or within the time that the IRS has legal authority to collect the debt which is ten (10) years from “assessment”, typically when you file your tax return. Automated Collection Services (ACS) offers these agreements for balances up to $100K and payment periods of eighty-four months (7 years). Once again, no personal financial statements required. These agreements are for when you owe either more than the $50K threshold (Field Collections) or $100K (Automated Collections) and cannot full pay the balances due within the seventy-two month (6 years) or eighty-four month (7 years) timeframes. You must be able to pay the full balance within the ten (10) year statutory period in which the IRS is allowed to collect the debt. 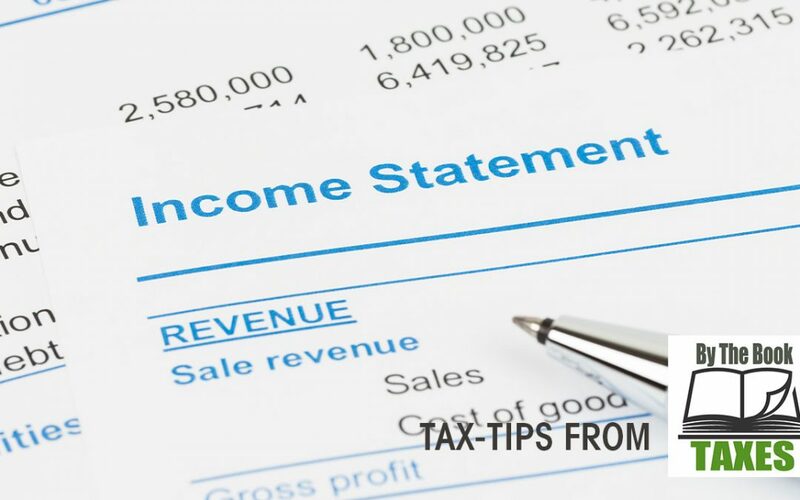 You must submit a personal financial statement (Form 433-A or 433-F) showing your monthly income from all sources and your monthly living expenses. In this way the IRS can determine how much is left over each month that can be used to pay down the tax debt. There is an important point to be made here regarding your monthly living expenses. 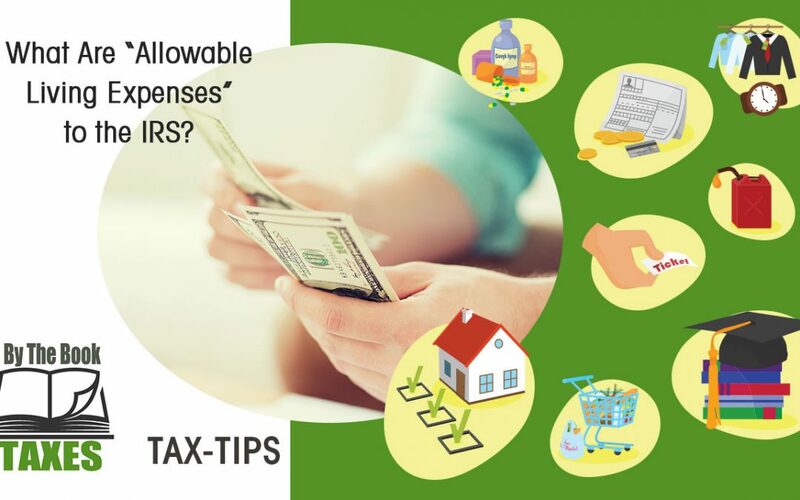 The IRS employs different standards (local or national) developed by the Department of Labor to determine how much you can claim for each expense category such as housing, transportation, insurance, health care, etc. Depending on the expense category, you may be claiming either your actual expense or the national standard or a local (county or region) standard. Completing these personal financial statements can be difficult. You need a skilled tax professional to help you with them. These agreements are for when the taxpayer cannot pay the full balance due with the ten (10) year statutory period that the IRS has to collect the debt. 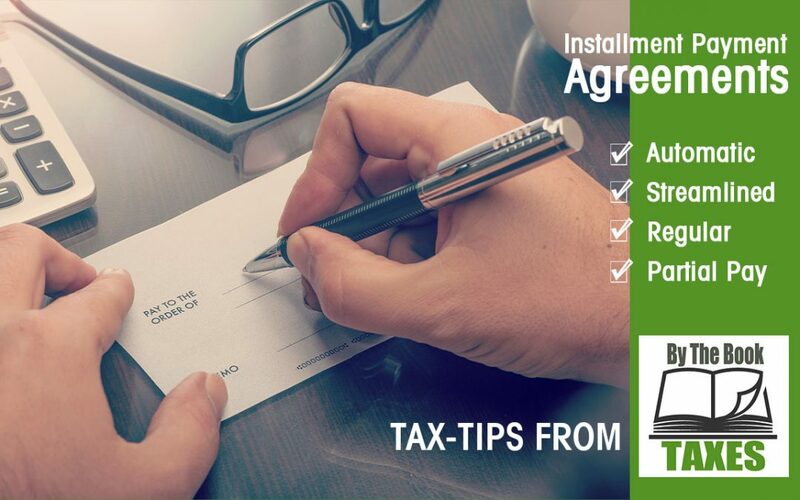 Submit the personal financial statement (Form 433-A of 433-F) to the IRS to determine how much can be paid on a monthly basis just like the regular installment agreement. The IRS will revisit these agreements every year or two to see if the taxpayer’s financial situation has improved so that they may increase their monthly payments. Streamlined agreements are only available up to $50K from IRS Field Collections Offices. Streamlined agreements are available up to $100K from IRS Automated Collection Services. Above $50K dealing with Field Collections, it’s a Regular Agreement. Above $100K dealing with ACS, it’s a Regular Agreement.